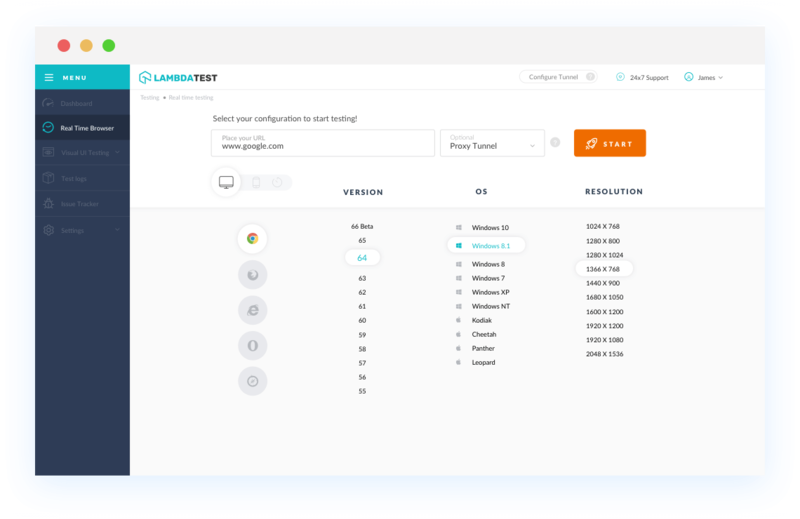 With LambdaTest you can test your website on 2000+ browser and OS combinations for cross browser compatibility issues and ensure that your webpage fallbacks are working fine on browsers that do not support CSS Scroll snap points. 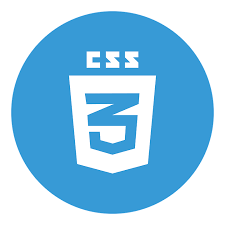 CSS Scroll snap points element is not supported by Chrome version 4 to 65. This property is not supported but can be enabled for Chrome 66 and 67. This element is not supported by Mozilla Firefox browser version 2 to 38. Firefox 39 to 60 partially supports CSS Scroll snap points . IE browser 6 to 9 doesn't support this web element. This property is partially supported by IE 10 and 11. Partial support in IE10 refers to support limited to touch screens. Safari browser version 3.1 to 8 doesn't support CSS Scroll snap points. Safari 9 to 10.1 partially supports this browser element. Partial support in Safari refers to not supporting the none keyword in scroll-snap-points-x, scroll-snap-points-y and scroll-snap-coordinate, and length keywords (top, right, etc.) in scroll-snap-destination and scroll-snap-coordinate. 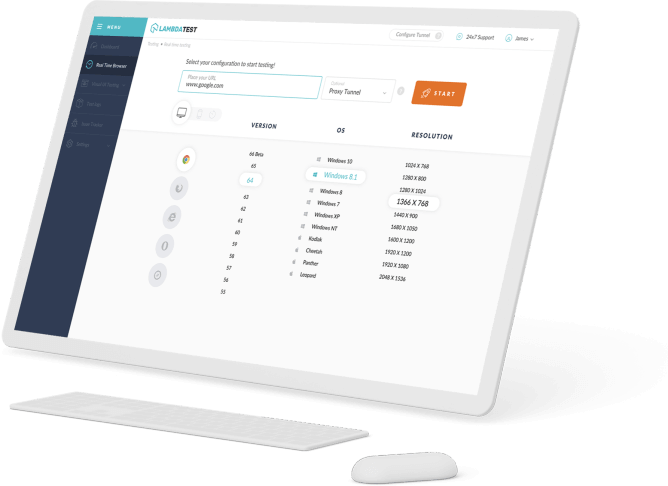 This browser element is partially supported by Microsoft Edge browser version 12 to 17. Partial support in IE & Edge refers to not supporting scroll-snap-coordinate and scroll-snap-destination. Opera browser doesn't support this web element at all.